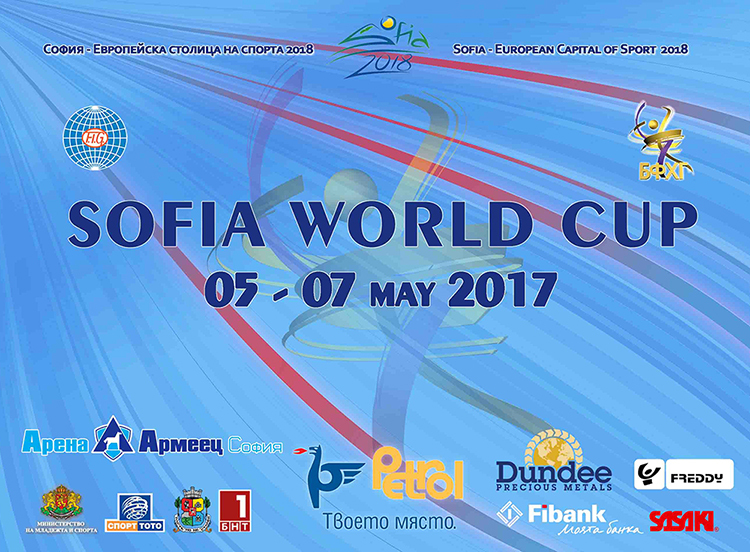 This entry was posted in Event and tagged Sofia Cup 2017, World Cup Sofia 2017. Bookmark the permalink. First day of the World Cup in Sofia was dedicated to the 70th anniversary of Maria Gigova. The opening of the competition began with a film about her. Enjoy! RUS: Maria Sergeeva and Karina Kuznetsova instead of Dina Averina and Aleksandra Soldatova. Groups: 1st place team in Russian Championships will compete instead of Russian national team.